What is a garlic clove? Garlic is one of the widely used ingredients in the kitchen to add flavor to the dish and garlic clove benefits are amazing. However, people generally tend to use a couple of garlic together right, so they are completely unaware of what is a garlic clove. Well, the answer is quite simple; a single garlic is what known as garlic clove. When you break the head of garlic, we get lots of smaller garlic cloves that we put in different recipes. How Many Cloves are There in one Garlic Head? How to Use Garlic in Different Recipes? Now that you have got the answer to what is a garlic clove; let’s find out how many cloves are there in the garlic head. There are many cloves in the Garlic head or bulb; they can vary from 4 or five to more than thirty cloves in some varieties. The garlic that you generally find in the supermarket has around 10-15 garlic cloves. So basically there isn’t any fixed clove number in the garlic; it all depends on the variety of the clove. Here is How to eat raw garlic? 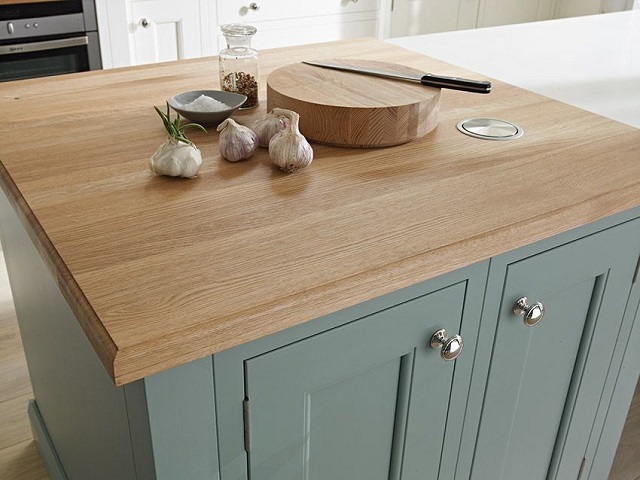 How much garlic you will be using in your recipe shows how much of garlic you will need to crush, chop or mince. 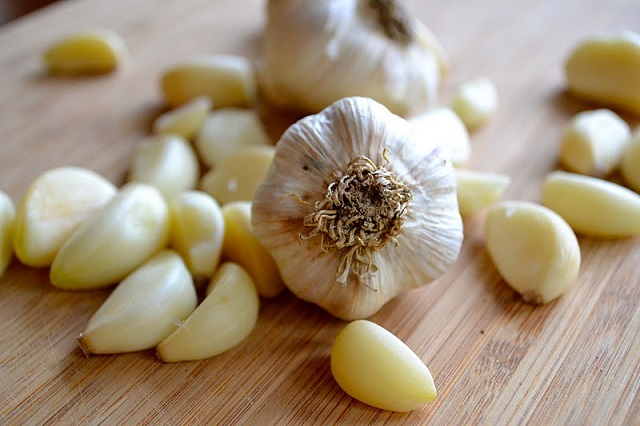 Raw garlic is certainly more store and intense that is why only 1-2 cloves of raw garlic are used. Garlic clove minced is also a widely used form of garlic. When it comes to roasted or baked garlic, the number sometimes reach for about 40 cloves of garlic in some dishes. This is because roasted garlic has less intense flavor. Storing garlic is easier than you think and you can make keep them fresh for as long as you want. 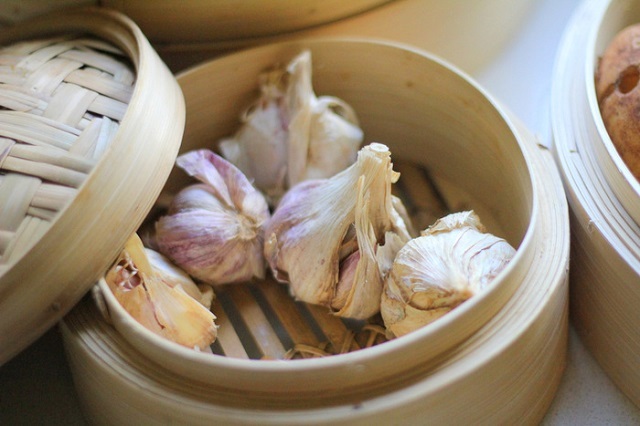 If you are growing the garlic by yourself, you need to let them dry first before you store them. When you are using it in your kitchen; make sure that you are not using the bulk of them there. The warmth can reduce their life stash them somewhere else where there is sufficient space. Look for some garlic clove minced recipes. 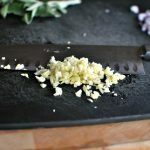 Now that you know what is a garlic clove, how to use, and how to store; you can make the most out of this ingredient’s flavor. 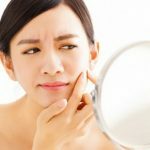 Next article How to get rid of a pimple?